All USA Air Conditioning Repair technicians are certified and trained to provide exemplary professional customer service, and reliable repairs and air conditioning installations. We encourage you to ask our air conditioning technicians for objective recommendations on our heating and air conditioning services and the best solutions to meet your needs. All of our service employees are qualified to provide top notch services to all of Broward and Palm Beach county. 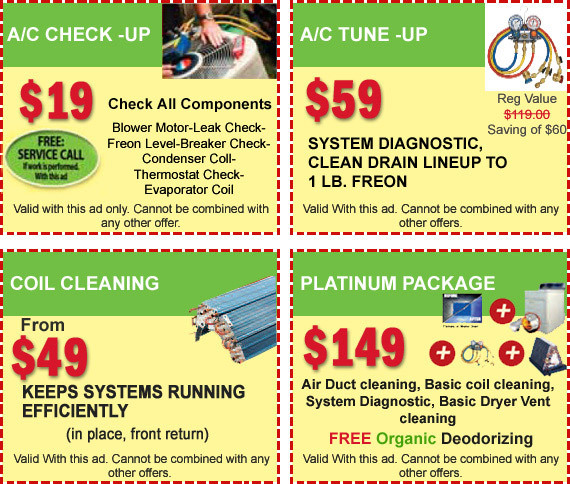 Before performing any air conditioning repair or maintenance service, we educate our customers on the best options for their unique situation (see our blog for tips on advice on how to keep your A/C system performing at top-notch). We firmly believe in empowering you with the information needed to Choose the Solution That Works Best for You. But before making any decisions, we also like to establish expectations. 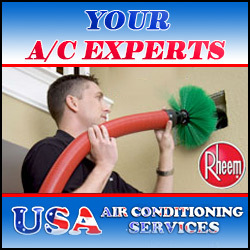 USA Air Conditioning keeps on top of the Industry Information You Need to Know in order to make an informed decision. Requirements and technology are always changing in the Florida HVAC industry. The efficiency of equipment has improved due to government mandates and R-22 refrigerant being phased out. 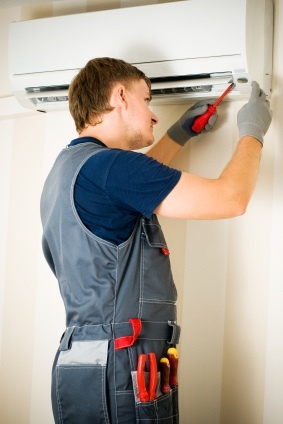 We incorporate the latest HVAC technology to help you save on energy expenses. Routine maintenance will extend the life of heating and air systems while also improving performance. USA Air Conditioning also performs routine maintenance and minor and major heating and cooling repairs for homes and businesses. This includes air filter replacement and A/C repairs. 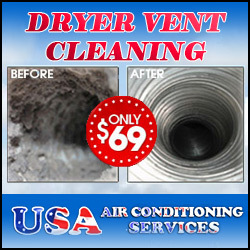 Call US Now at (561) 404-0340 to Schedule a Service Call with one of our Fully Licensed and Insured Technicians and never worry about your A/C System again.